When a student comes to KBM Consultants for the purpose of applying for studying abroad, he is asked if he has taken IELTS or not. This test requires expertise in four skills of language: Reading, Listening, Speaking and Writing. 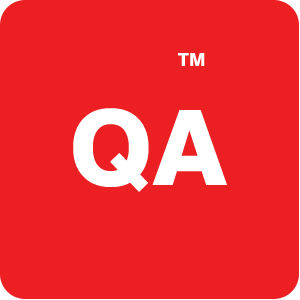 There is a face to face interview in the speaking test conducted by a certified examiner. Being interactive in nature, this test is close to the real life situation. 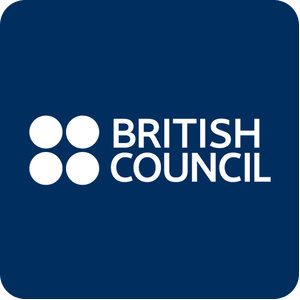 KBM Consultants is a registered partner of British Council and through this partnership it is able to book and register students for IELTS on the behalf of British Council Pakistan. Hence, this facilitates the students in terms of the availability of dates, availability of application form, bank timings and practice material. 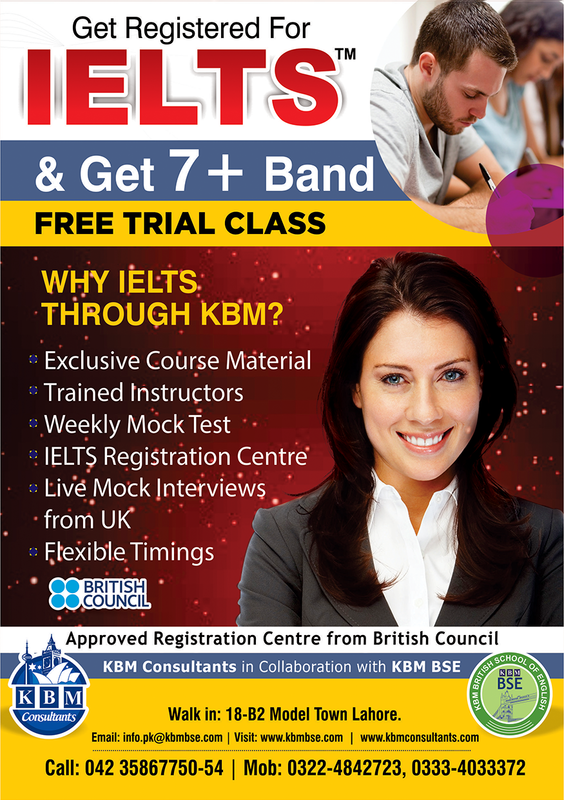 One window service is provided by KBM Consultants for aspiring students so that they are registered for IELTS. Free practice material will be provided to the students if they get themselves registered through KBM Consultants. 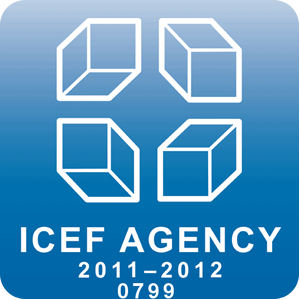 Quality material and trained teachers will be there to assist the students and train them for IELTS.